What’s the big deal about Christmas? Most people love Christmas with all of it’s trappings, but how many understand it’s origins and true significance? 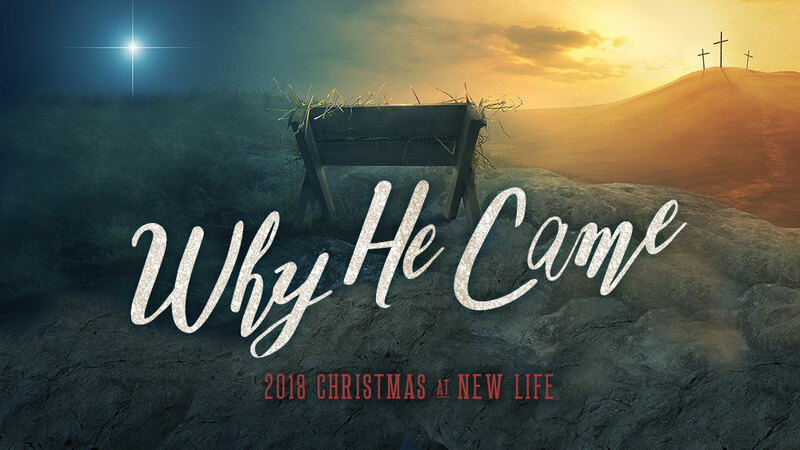 Join us for Christmas Eve at New Life Church, we will explore the reasons Jesus came… in His own words. And in so doing we will discover our own purpose for living!